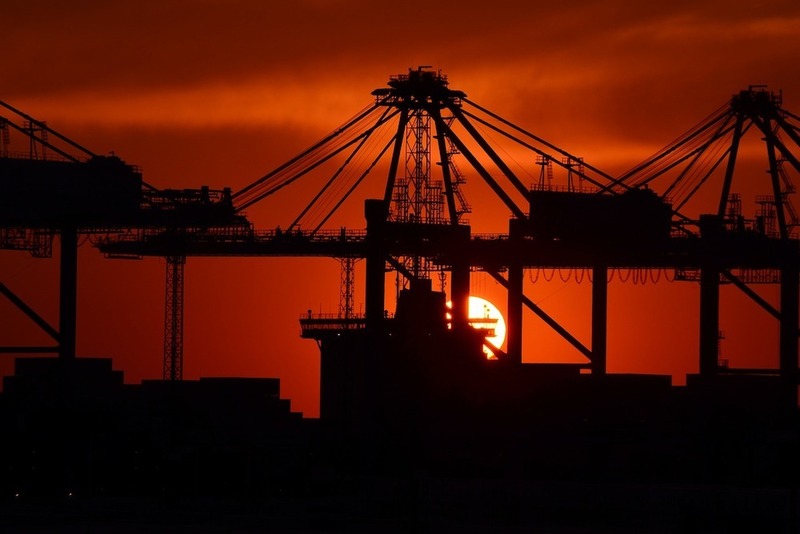 CMA CGM, one of the leaders in maritime transport, is going to improve the services it offers from Lebanon by expanding service to Tripoli, the second-largest commercial port with the first largest being Beirut. This new port connection will make production areas of France, Spain, Algeria, Turkey and Egypt more feasible. Tripoli's port will make it possible for local exporters in the north of Lebanon to contribute to the trade volume of the country. The north of Lebanon is responsible for more than 20 percent of the country's trade volume. The course of trade route will be Marseille, Livorno, Civitavecchia, Malta, Mersin, Iskenderun, Tripoli, Beirut, Damietta, Alexandria, Malta, Algiers, Marseille. The Beirut office of CMA CGM has almost 200 employees.